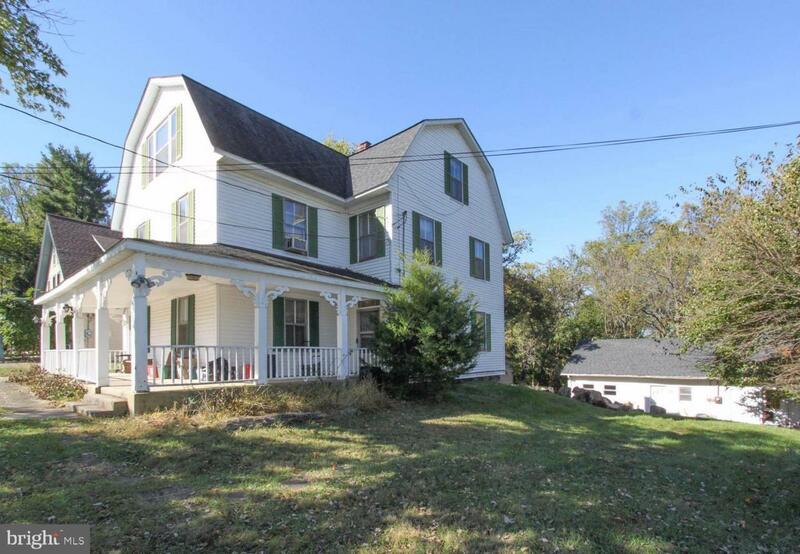 Own Judge Yoder's former Home -Backs up to Harpers Ferry National Park Land, Peaceful and views of the Mountain and Woods. Walk or Bike to all Historic Harpers Ferry has to Offer. Close to Appalachian Trail. Close to the Shenandoah River in Harpers Ferry and the Potomac River. Potomac River Public Access just 5 miles away for Boating, Fishing etc. off Bakerton Rd, by paying for yearly access fee to River Riders. Shenandoah River access in Harpers Ferry. Home Built in 1912 and was updated in 2011. Hardwood Floors throughout the home. Brick Wood Burning Fireplace with Mantel, Chair Rail and Wainscoting in Family Room, Formal Living Room with Ceiling Fan, Formal Dining Room with Chair Rail, Wainscoting & Built-in Corner Hutch, New Eat In Kitchen - all Maytag Appliances Stainless Steel, Ceiling Fan, Chair Rail & Wainscoting, Laundry Room with Maytag Front Loading Washer & Dryer, Full Bath on 1st Floor. Front Foyer and Side Door Foyer on 1st Floor, Wide Staircase to 2nd Floor. 2nd Floor has Foyer, 4 Bedrooms & 1 Full Bath, Stairs to 3rd Floor - 3rd Floor has a separate outside entrance as to be used as an Apartment for added income. 3rd Floor has Foyer, Galley Kitchen, Full Bath, 1 Bedroom and Living/Dining Combo Room. Access to Attic in 3rd Floor Bedroom. Access to Cellar is on the 1st Floor. There is a separate Studio/Cottage on the Property - it does need some work to be used as a Studio or Cottage. Presently used for Storage. The Cottage/Studio could be rented as well for more income. Off Street Parking in Driveway. The Street is Public and Paved. There are window air conditioners that convey. the heating is Oil Hot Water BB. 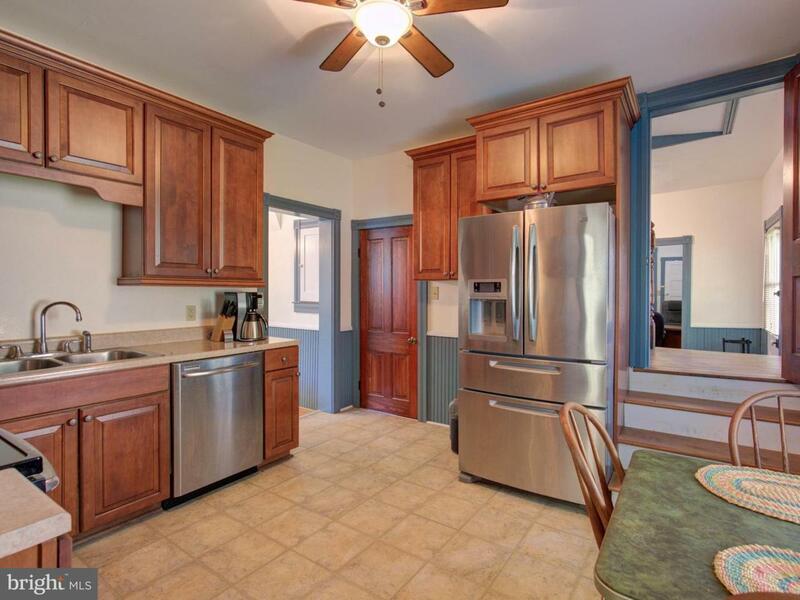 This home has lots of potentials and has had lots of love in the past. Beautiful Front Porch with Views of the Moutain. The Porch wraps to the side. Minutes from Access to Rt. 340 and the Train Service to DC. 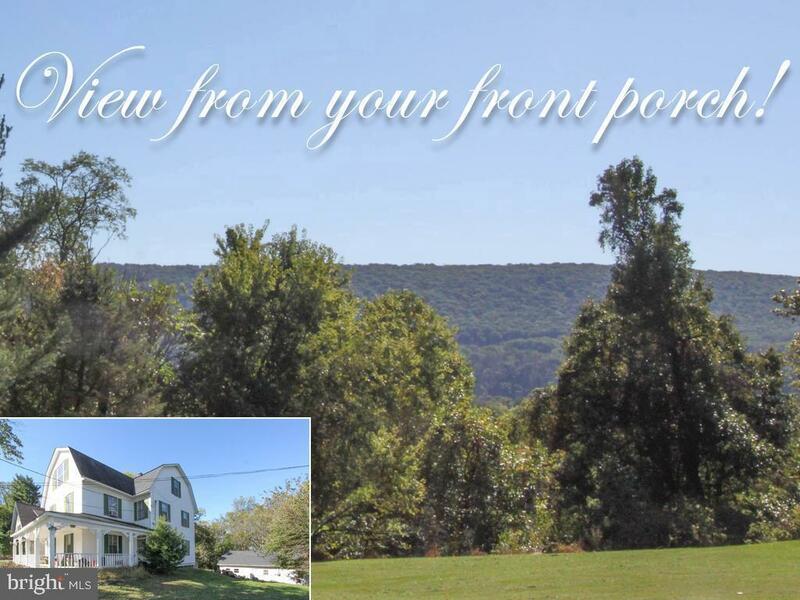 Walk or Bike to Harpers Ferry, Drive to Charles Town only 8 miles away for Horse Races/Casino. Harpers Ferry has many Shops, Resturants, Library and much much more! 30 minutes to Frederick MD & Leesburg VA. approximately 45 min to Dulles Airport. 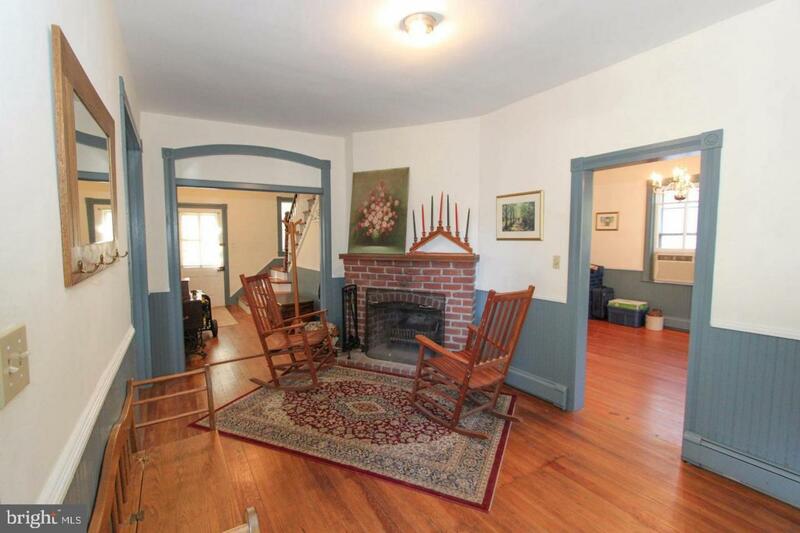 Great area for Commuters or just to Relax in a wonderful Home.